Promoting YOUR business in St Albans and the surrounding areas! Which leads to actual business! All for just £20 per month, or annual membership is £199. That’s your business in front of a whole new audience, as soon as you join TBC! 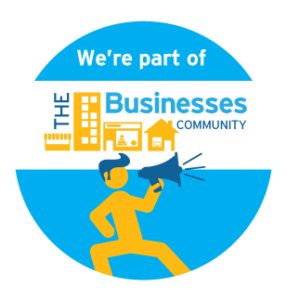 You can feature your products and services in the TBC #ShopLocal Shop! Which we then promote on social media – you get the gist! And, if you recommend a friend, we put money in your TBC Thank You Bank! If you don’t have the time or would simply like us to help you to promote your business, TBC can help with that too! 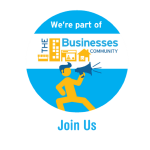 TBC St Albans – Promoting YOUR business in St Albans and the surrounding areas for just £20 per month! 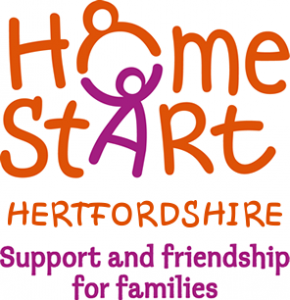 AND £5 from each membership goes directly to Homestart to support families in our wider community who need some extra help and support for a variety of reasons.  “TBC has given me more than just business… a network of friends, in various different businesses that genuinely want to help my business. It has given me an understanding of social media, confidence to post and even do the dreaded facebook lives. I have received lots of business from referrals and the opportunity to gain huge exposure, not only from the facebook group, but the website, videos, radio and charity fundraising. ‘Being a member of The Business Community has been a really productive experience for My Mustard. It’s provided us with stronger links to key local organisations, an ever-growing network of new contacts and many new opportunities to do business. Want an even further reach for your business? Join an incredible business community!